Omosexy is listed among the record breaking 928 members to be admitted this year. The Academy invites notable industry professionals ranging from Actors to Writers, and two categories, Members-at-Large and Associates to accommodate individuals who have no defined branches in motion picture. Academy membership is limited to film artists working in the production of theatrically-released motion pictures. 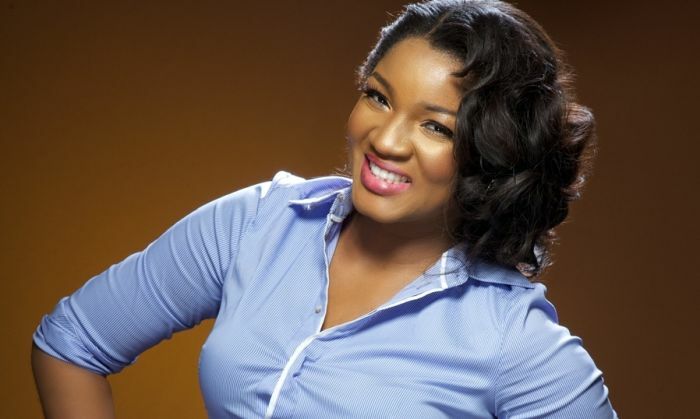 According to the list, Omotola’s invitation stemmed from the recognition she got in the 2010 romantic drama ‘A Private Storm’ and the 2012 thriller ‘Last Flight to Abuja’. ‘Last Flight to Abuja’, written by Tunde Babalola; directed and produced by Obi Emelonye won the Africa Movie Academy Awards award for ‘Best film by an African based abroad’. Since Omotola’s Nollywood debut in 1995, the screen diva has appeared in over 300 films, selling millions of video copies. NAN reports that beyond her show business accomplishments, she is also applauded for her remarkable humanitarian efforts. In 2013, she was honoured in Time magazine’s list of the 100 most influential people in the world alongside Michelle Obama, Beyonce and Kate Middleton.